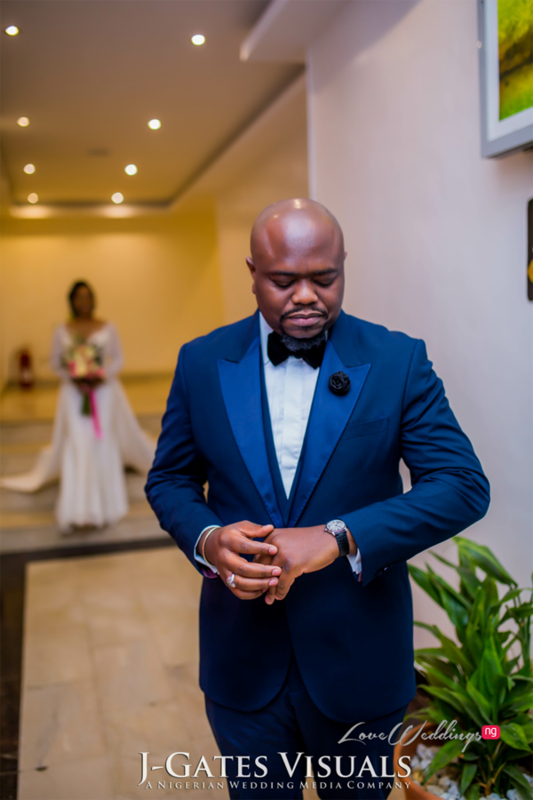 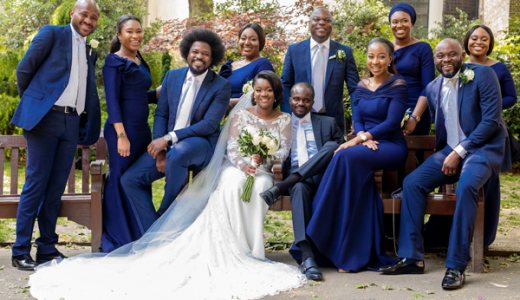 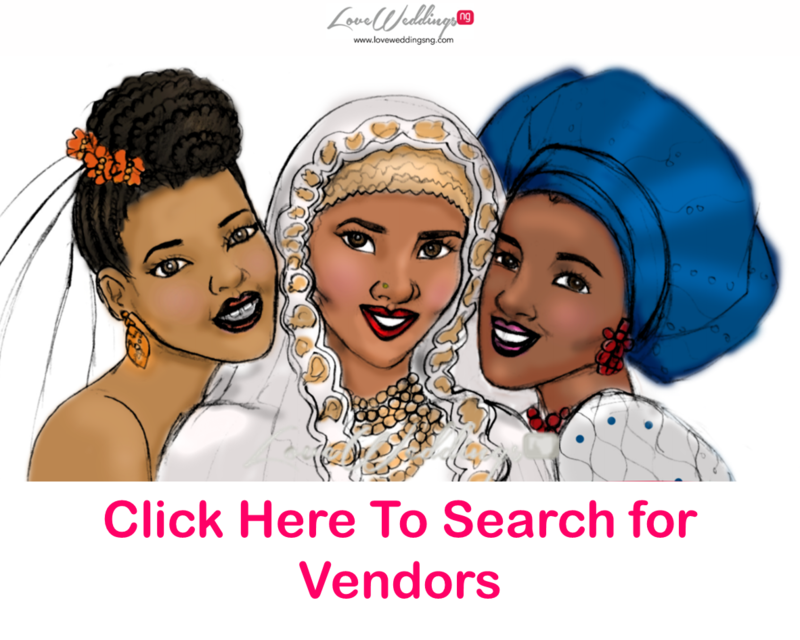 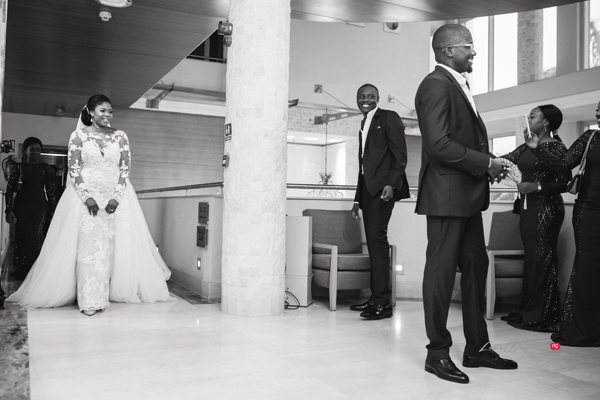 First looks are fast becoming the norm at Nigerian weddings. 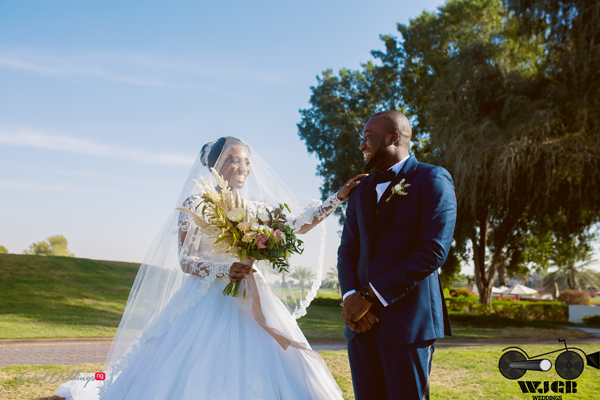 A ‘first look‘ is when the couple agree to see each other on the wedding day before their wedding ceremony. 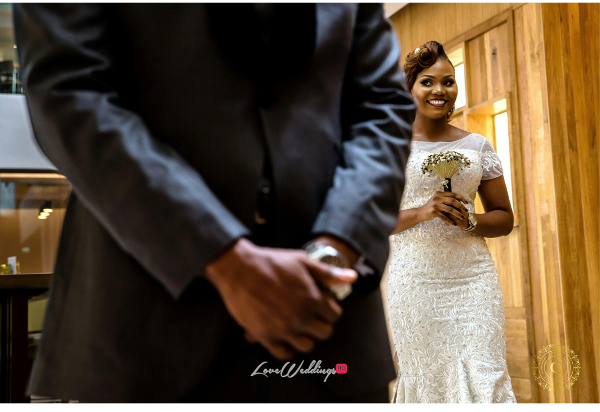 Traditionally, the bride and groom usually see each other for the first time when the bride walks down the aisle at the wedding ceremony. 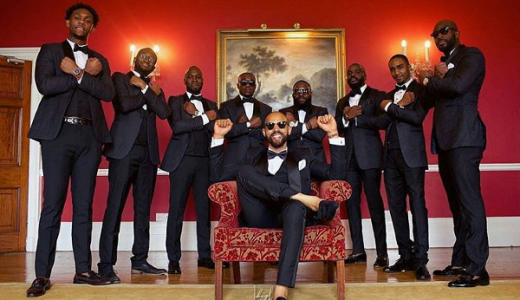 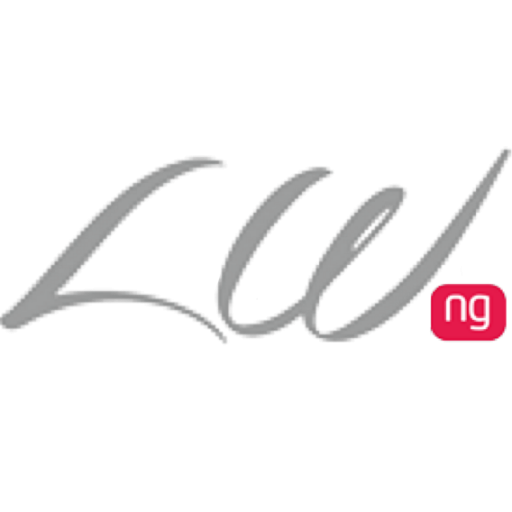 We spotted this trend first in 2016 and since then it’s pretty much been at a lot of Nigerian weddings since. 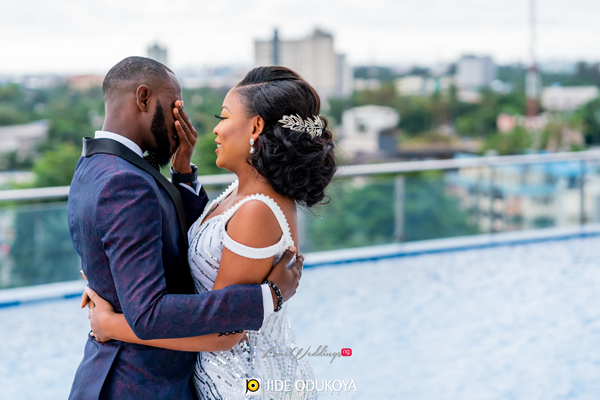 So here are 20 couples who decided to have a first look! 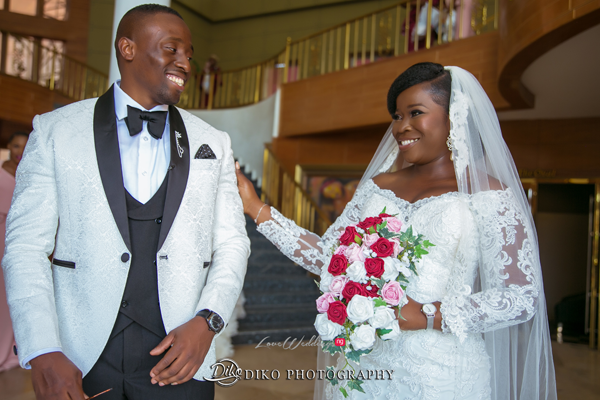 #Made4Dami decided to have a first look at their traditional wedding; its the first time we’ve ever seen this happen. 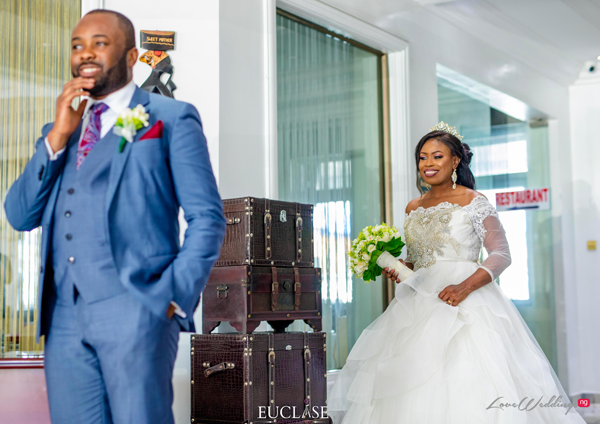 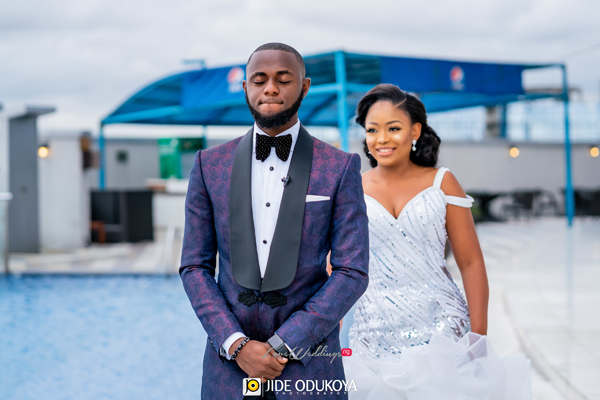 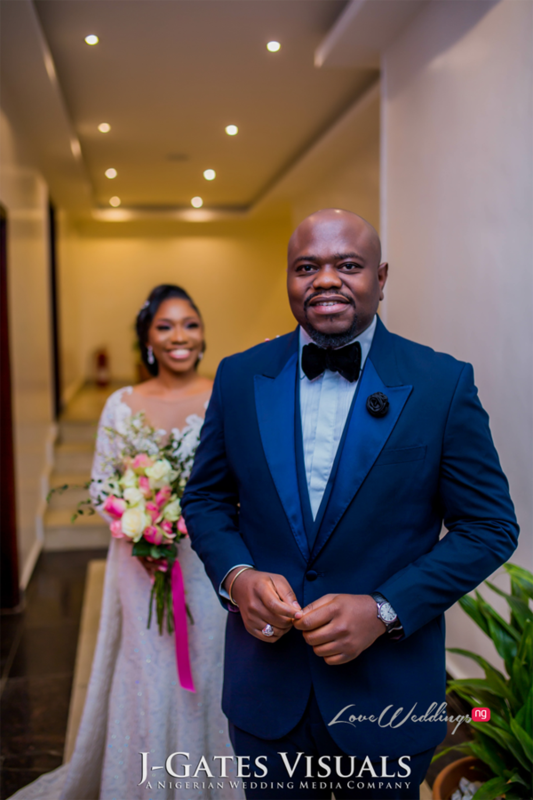 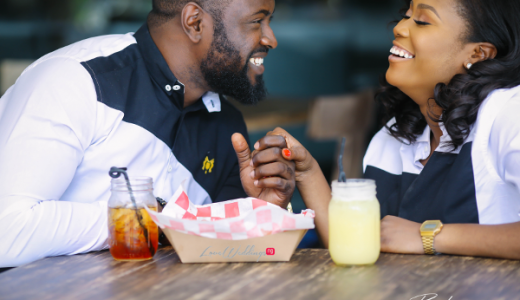 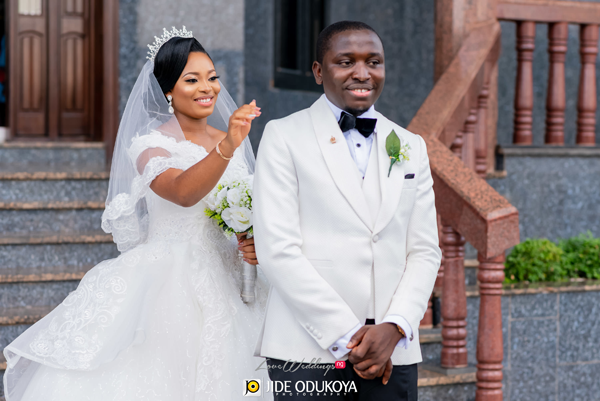 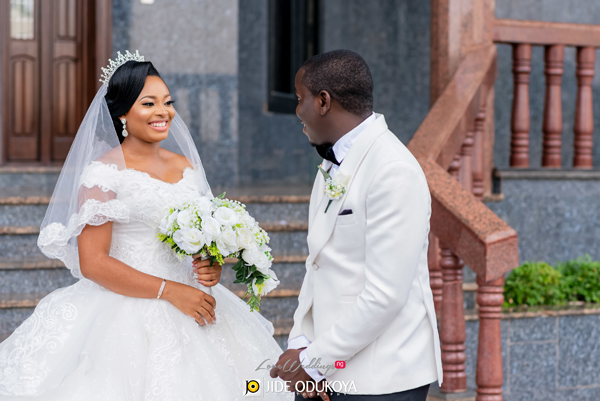 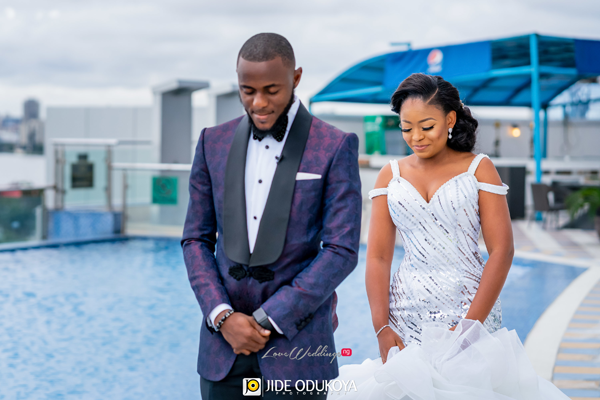 Nollywood actors, Ihuoma Linda Ejiofor and Ibrahim Suleiman’s first look for #ISquared18 was so sweet. 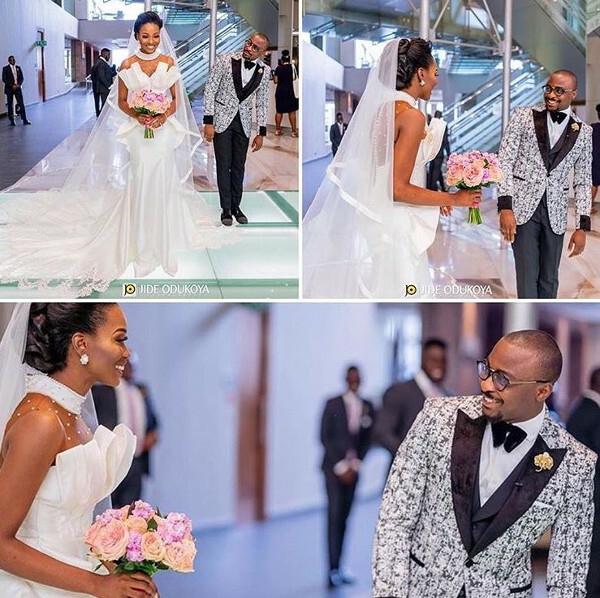 His reaction though! 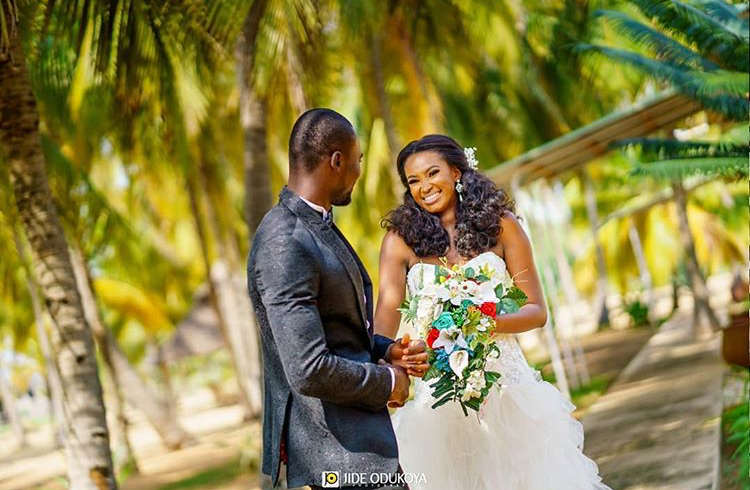 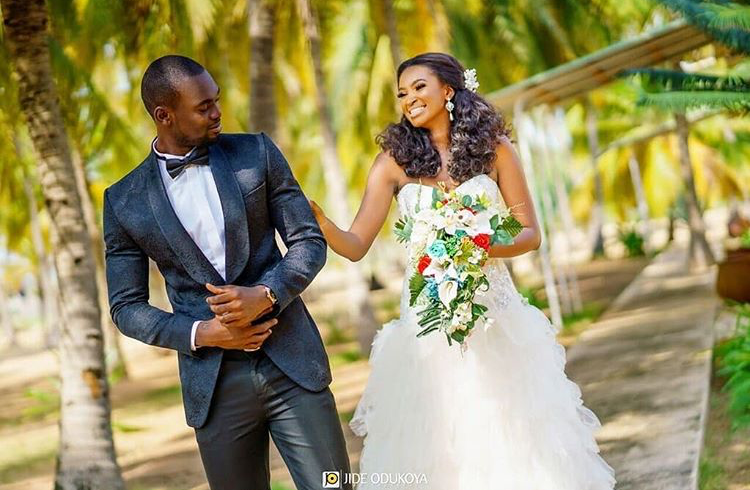 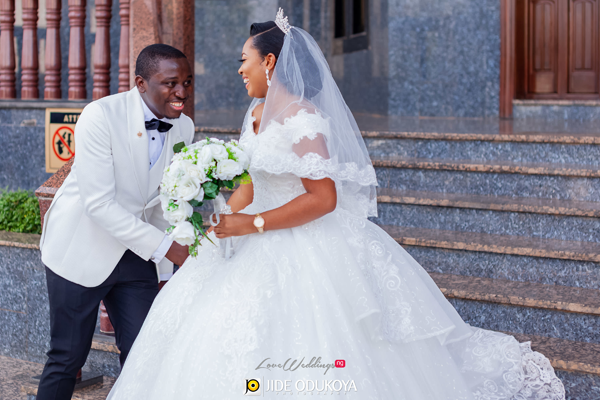 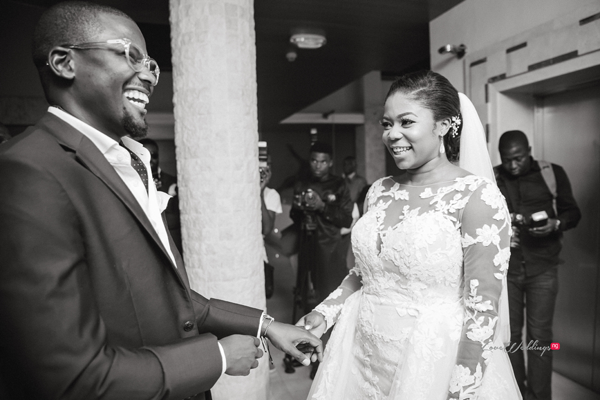 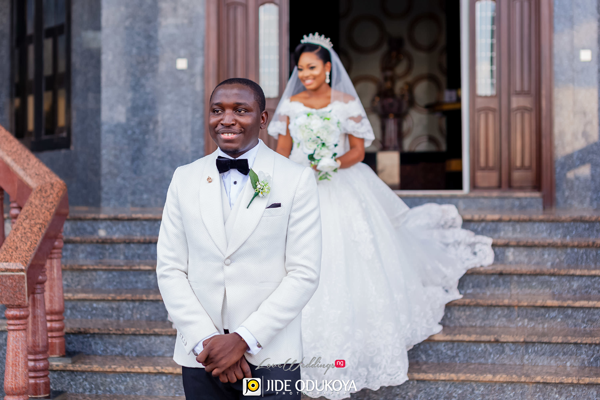 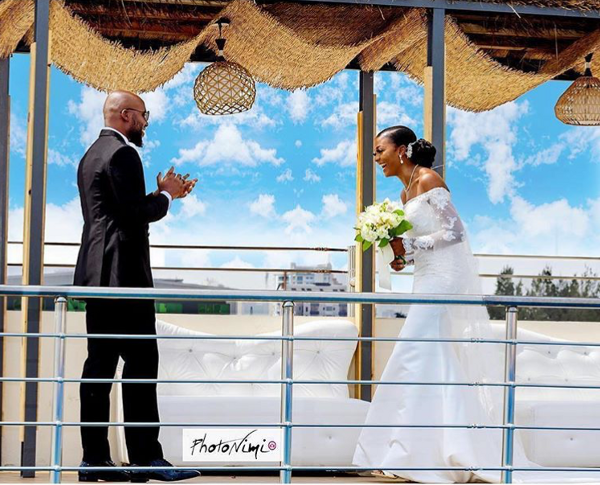 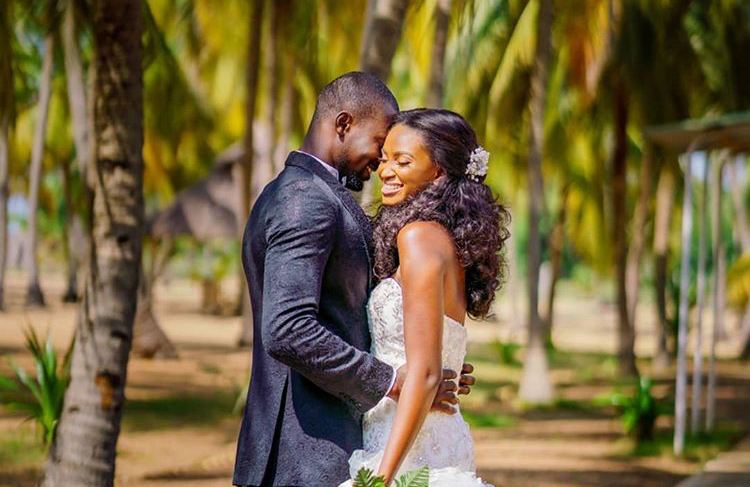 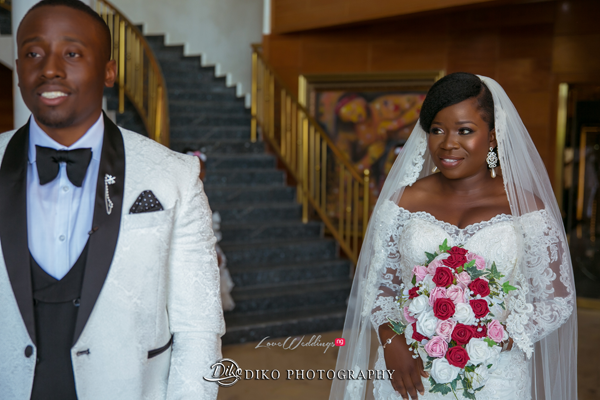 Jide & Cynthia from the #CJLoveStory moved the groom to tears. 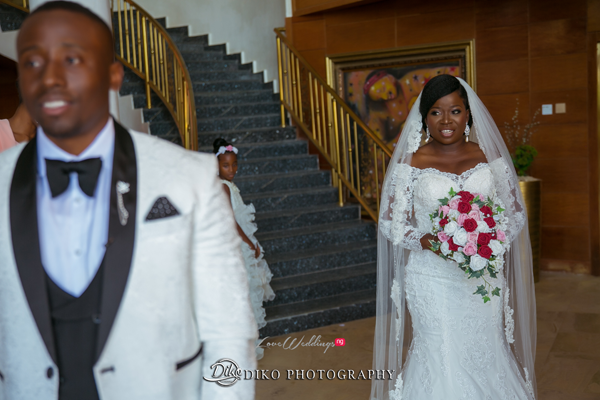 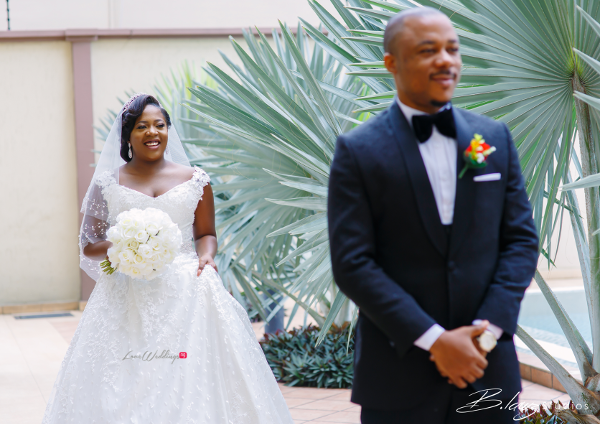 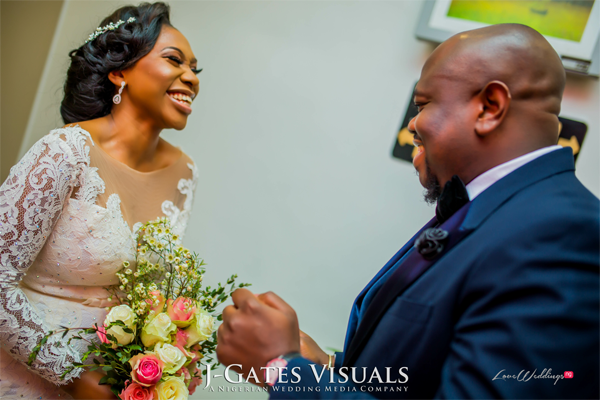 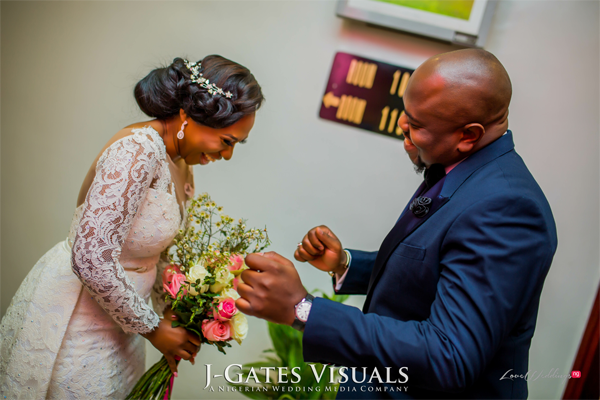 Nigerian bride, Tito walked towards her groom, Aham Ibeleme with a smile. 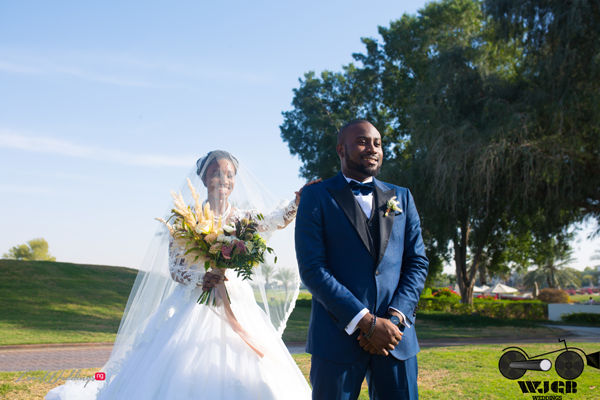 See more photos from #TitHam2016 here. 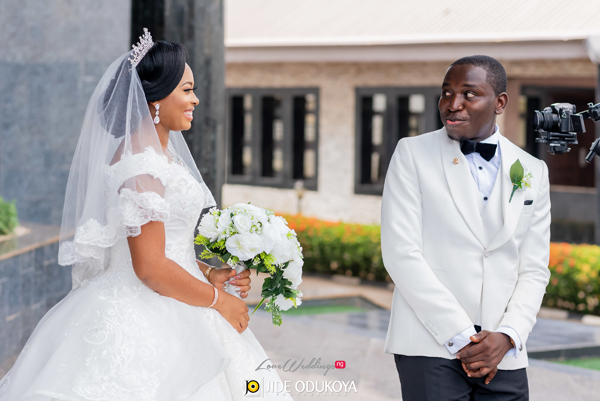 Ope couldn’t wait to see his bride, Olamidun. 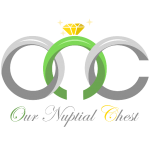 More photos from #OOJ18 here.